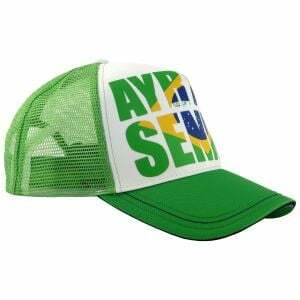 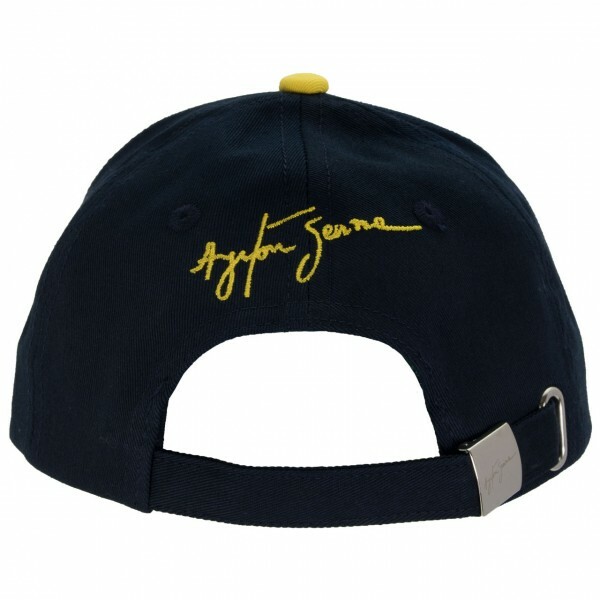 The Ayrton Senna Kids Cap is inspired by Ayrton Senna's helmet design. 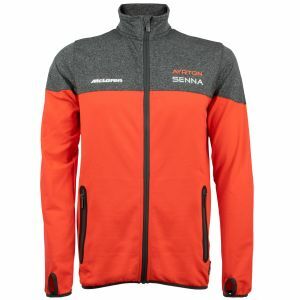 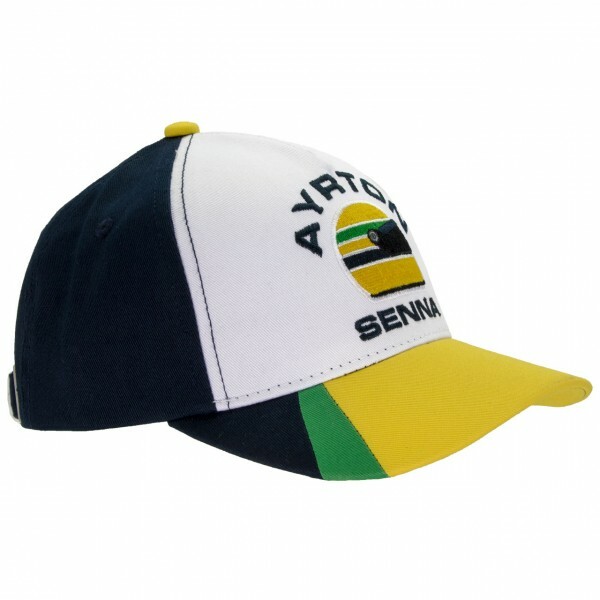 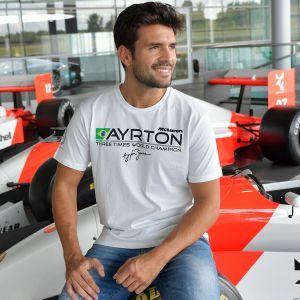 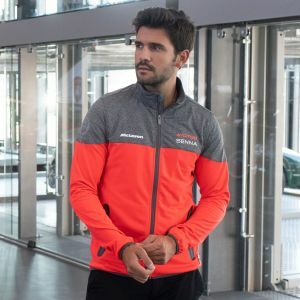 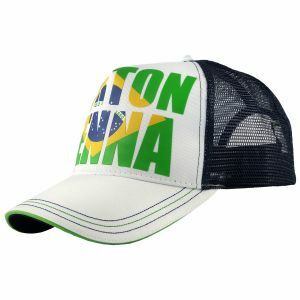 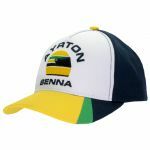 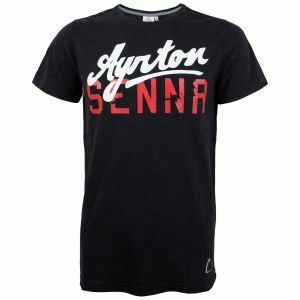 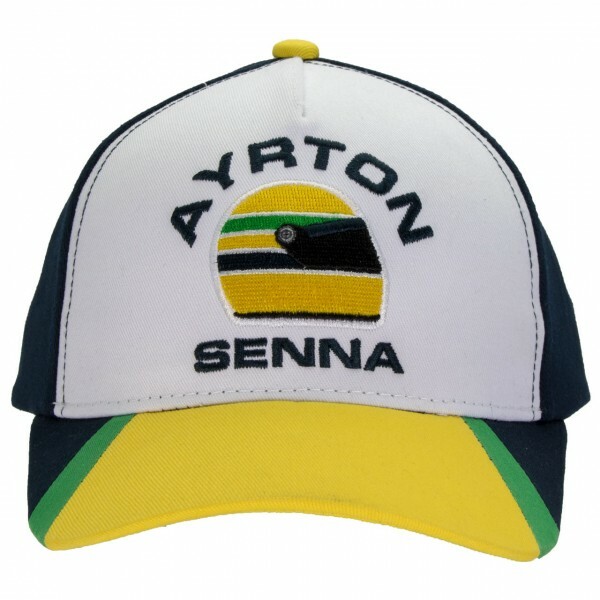 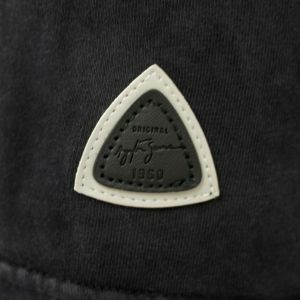 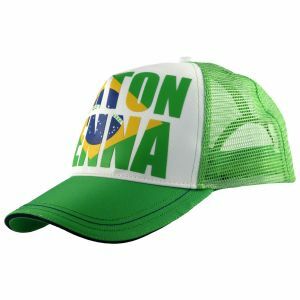 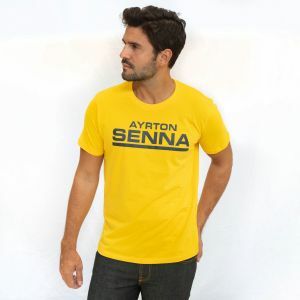 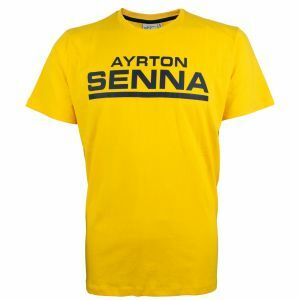 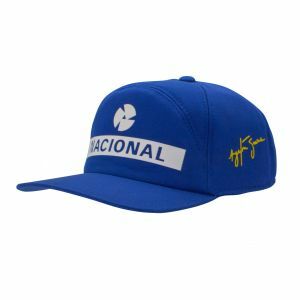 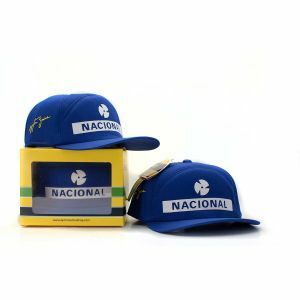 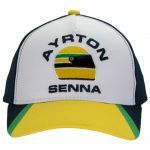 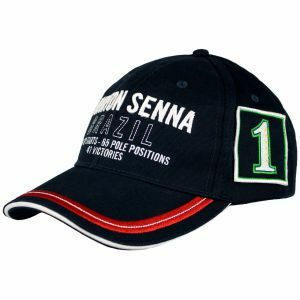 The cap from the Ayrton Senna Fan collection is available in the typical colours blue, white, yellow and green and is continuously adjustable. The Ayrton Senna helmet is stiched on the white front of the cap, on the backside the Ayrton Senna signature is embroidered.